An afternoon with Joey G.
I’ve been helluva busy these past few days – with the big day drawing near, well, suffice to say that things are becoming much more stressful and my hands are almost perpetually full all the time. It’s also a bit frustrating that I haven’t been on a landscape safari these past few months, due to either uncooperative weather or just because I simply lack the time. 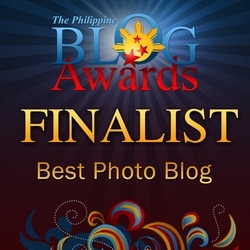 I do plan to post a couple of my landscape shots in the future, so watch out for that. 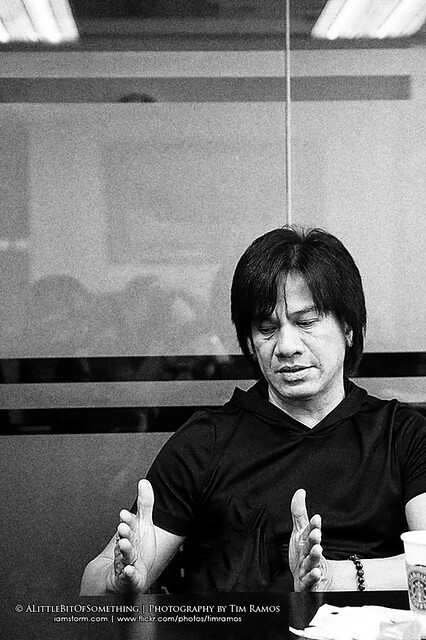 Anyway, I did get to recently sit down with Joey Generoso, whom I’ve been a fan of since high school. 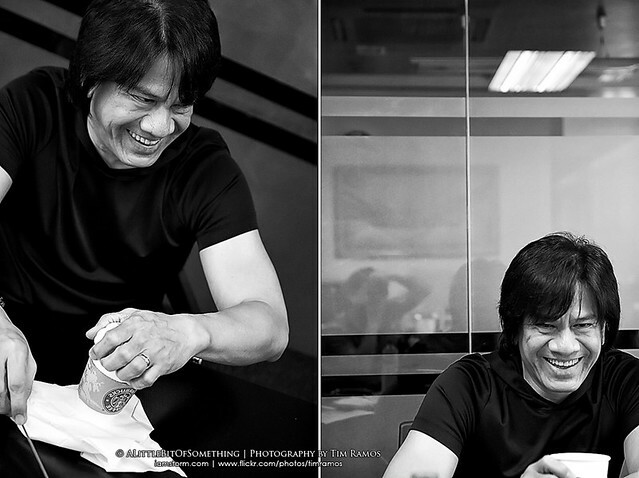 While my other peers were listening to Backstreet Boys and Boyzone, I was either rocking out to Eraserheads and Mr. Big, or listening to Side A – which still remains to be one of my favorite bands of all time. Through the years, Side A has gone through a lot of changes, lineup included. 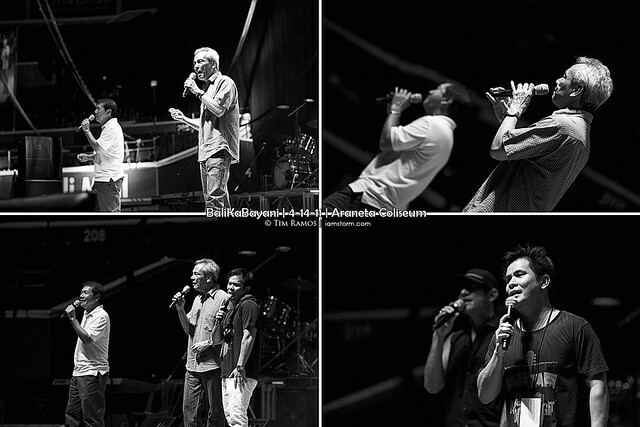 From the original crew composed of Kelly Badon (lead guitar), Joey Benin (bass guitar), Naldy Gonzales (keyboards), Joey Generoso (vocals, rhythm / acoustic guitar) and Ernie Severino (drums), only Joey G., Naldy, and Ernie remain. And from the bluesy influences that shaped their sound more than a decade ago, they have had to evolve to cater to the mainstream audience now, which has obviously different tastes. Few bands live as long as Side A, and Joey is grateful that time has been kind to them. And he is always quick to credit their former manager, the late Wyngard Tracy, as a major factor in shaping what the band has become. A lot of good habits they have, Joey recounts, were learned under Tracy’s management. 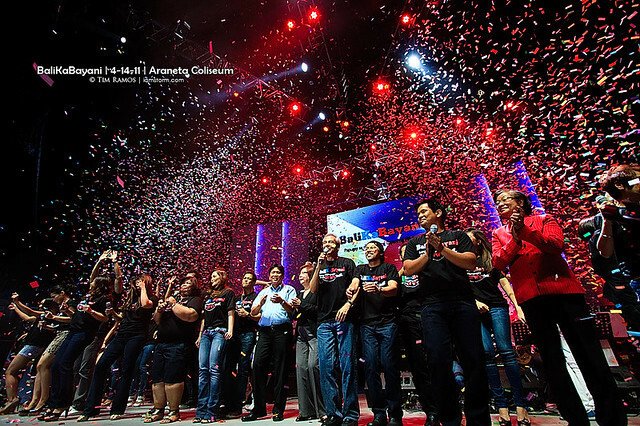 And as Side A continues to grow and develop, playing side by side with newer, fresher talents in the music industry in the Philippines, Joey is confident that they will continue to entertain audiences as well as serve as mentors to the new crop of Pinoy musicians. 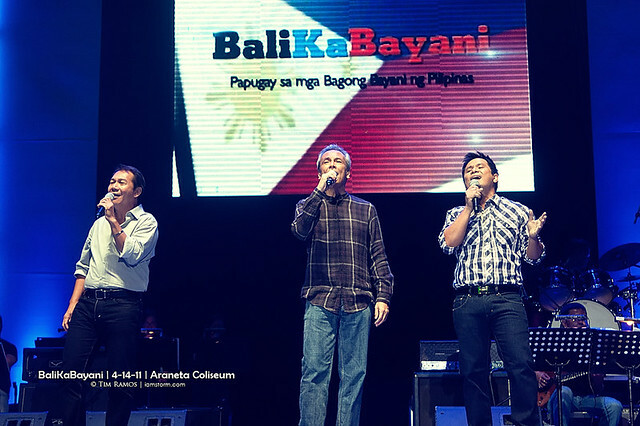 Spearheded by OPM greats Ogie Alcasid and Gary Valenciano, BaliKaBayani’s goal was to raise money for the OFW returnee programs of the Overseas Welfare Administration or OWWA, which would particularly benefit Filipinos who lost their jobs in Libya due to the ongoing civil unrest. 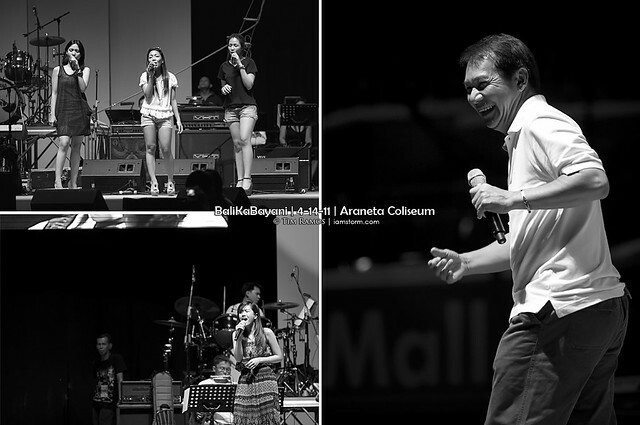 I’d like to thank Beginnings at Twenty Plus for the the opportunity to shoot and be part of this gathering of the brightest and best musical artists the Philippines has to offer.